Chinook salmon in California, coho in Washington, bluefish in the Mid-Atlantic, and king mackerel in the Gulf of Mexico: What do these fish have in common? One, they are a lot of fun to catch on a fly. But more importantly, they are conservation success stories. Each of these fisheries saw major declines as a result of overfishing, but today have been recovered thanks to the conservation law that guides saltwater fisheries management. In the 1980’s and 1990’s, overfishing in our oceans was rampant, and many fisheries were at a fraction of sustainable levels. It’s thanks to the Magnuson-Stevens Act, the nation’s ocean fishery management law, that the U.S. is today considered the gold standard when it comes to recovering and sustainably managing fish for all to enjoy. The Magnuson-Stevens Act works because it requires that each fishery must operate under science-based catch limits that specify how many fish can be sustainably harvested each year. If more fish are removed than are allowed under the limit, then accountability measures kick in that compensate for the overage. And in the case when a fishery is overfished, managers must follow a recovery plan to bring the fishery back to a healthy level. These common-sense directives have been incredibly successful. Since 2000, there are 44 previously overfished stocks that have been fully rebuilt, and overfishing in recent years has hit an all-time low. It’s obvious why this success matters: more fish means more fishing opportunities for you and your kids and increased support for recreational fishing businesses and coastal economies. But Congress is currently revising the Magnuson-Stevens Act, and the House of Representatives is expected to vote on its version of a reauthorization bill, H.R. 200, sometime this spring. H.R. 200 would weaken protections by relaxing catch limits for a number of important fish stocks and allowing fisheries managers to delay the timely recovery of overfished populations. Sure, this might allow more fish to be caught in the short-term, but over time, we’re likely to end up back where we were 20 years ago—in a bust situation with dwindling fisheries and lousy fishing. Orvis encourages our friends and customers to take action to stop this ill-advised proposal from becoming law. 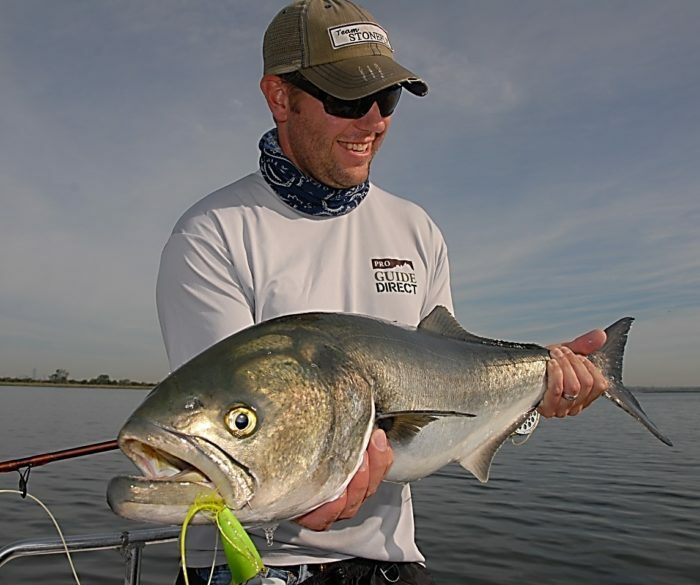 The catch limit on bluefish is already 15. I know, that was targeted at snappers, but it doesn’t stop some from piling up 15 bruisers in a cooler or basket and bringing them home. Most of those fish end up as NYC Sanitation processed garbage. BTW the guys n’ gals behaving like that cannot check that little box below because they are subhuman. Do you realize that the ASMFC is currently developing a new amendment that would give the commercial fishermen a larger share of the quota? That’s the thanks we get for trying to conserve. Let’s work for abundant, sustainable fisheries that benefit *all sectors of our coastal economies. Work for bi-partisan legislation that addresses the key issues like trip reporting for everyone fishing the salt, more frequent and better detailed assessment science, and strengthened laws to ensure focus on rebuilding and sustainable stocks.